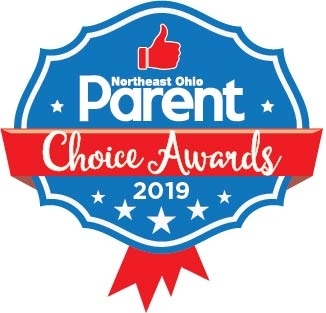 Help us find the best of the best in Northeast Ohio when it comes to family fun! In March, our readers made their nominations in more than 35 categories, naming their favorite businesses, attractions, family services, and more. During the voting period, from April 29 through May 17, you’ll get to choose your favorites from among the most popular nominees! There’s something in it for you, too! Participants who complete a ballot and vote for at least 20 categories will be entered into a drawing to win a family 4-pack of tickets to a Sunday afternoon Cleveland Indians game.